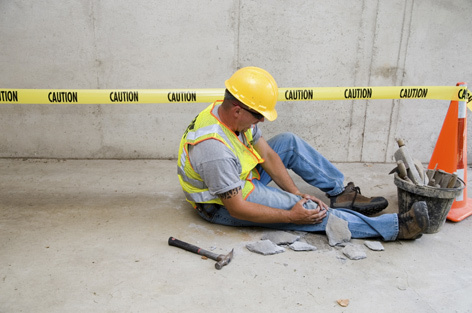 If you have suffered a serious injury at a construction site you may be entitled to recover significant damages, in addition to worker’s compensation benefits, for your injuries. Please contact us today at 1-855-929-0900, or contact us online for a free case evaluation. Even if you are already receiving benefits, it may be to your advantage to consult an experienced attorney to ensure that you are receiving the maximum benefits available under the law.